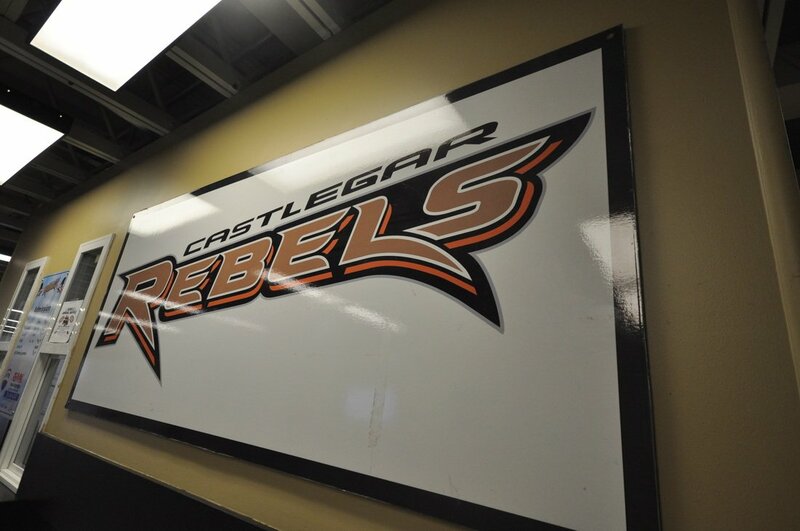 The Rebels are practicing on REALice. 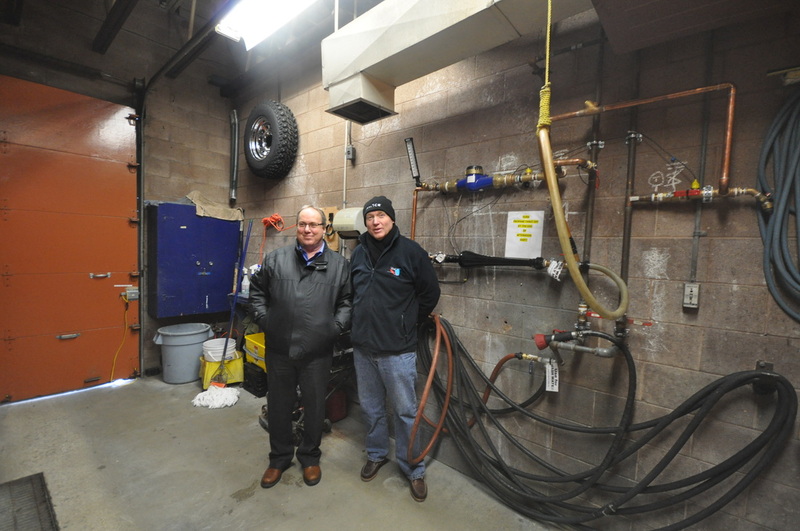 The management team at Complex Park are proud users of the REALice vortex system. 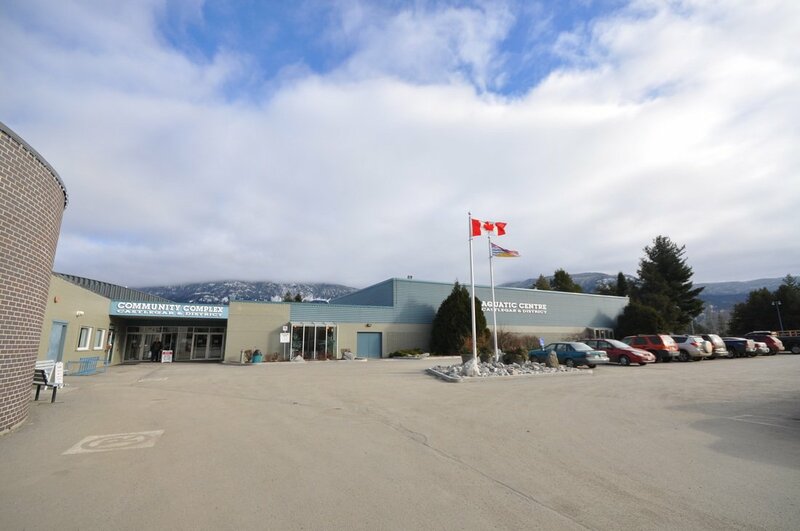 Home to the Kootenay International Junior Hockey League’s Castlegar Rebels, the Castlegar & District Community Complex Arena is an indoor ice rink founded in 1974. It is open seasonally from August to March and offers public skating, figure skating, and ice hockey. From April to June, the dry floor arena is used for conventions, exhibits, trade shows and even circuses. 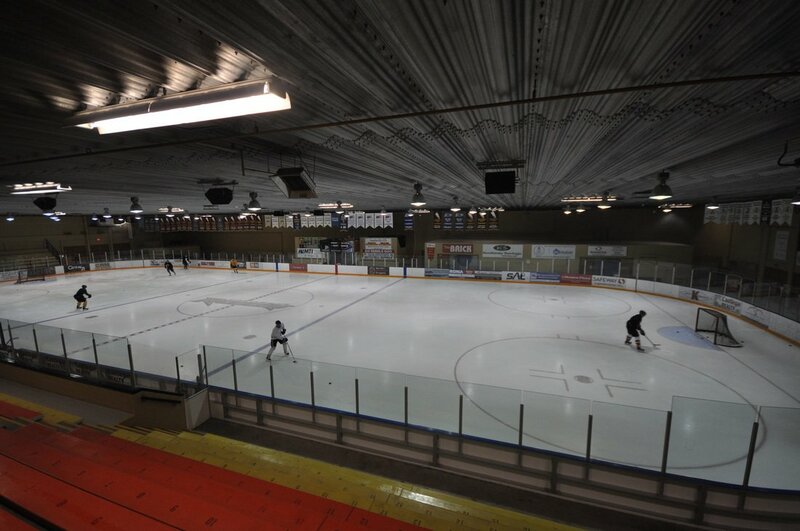 Features: a 1050 seat ice arena that includes a regulation ice surface, 5 dressing rooms, referees room and concession. 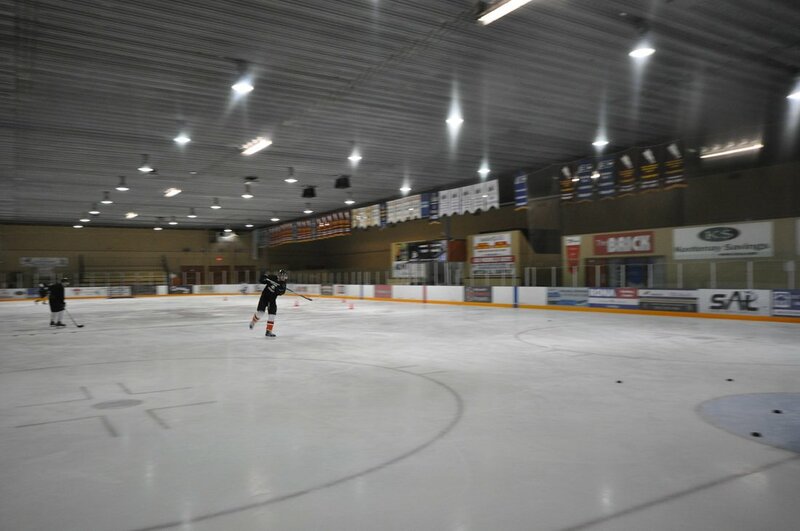 Ice hockey clinics also available on occasion. 8 Months of the year. 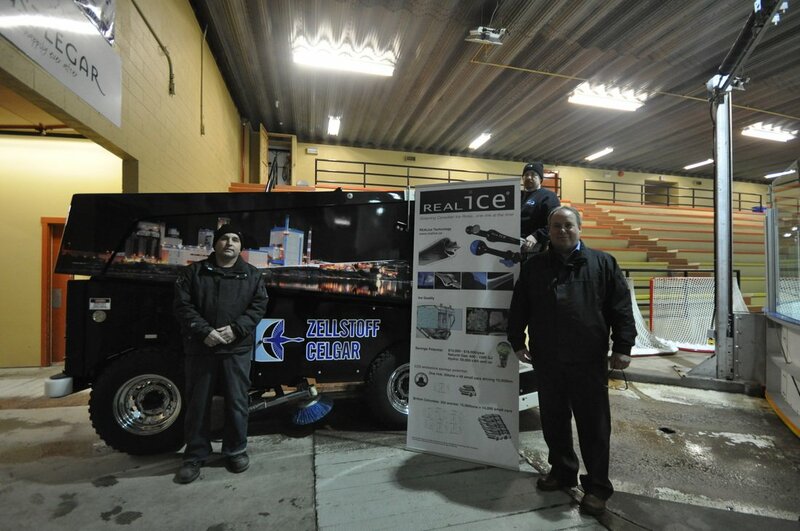 We are very pleased with the results of the REALice system thus far. The users have reported very hard, consistent, and fast ice. The ice also looks very clear and has a nice sheen to it. I was a sceptic at first as it goes against all we are taught as icemakers using cold water only. After switching and witnessing results first hand and listening to user comments, I’m now convinced that this technology is the right choice for us!